Kickstarter Success, Thank you Backers! Can you solve programming challenges? Want to win prizes? Potentially interested in new job offers? Join the Learneroo Ruby Coding Contest! 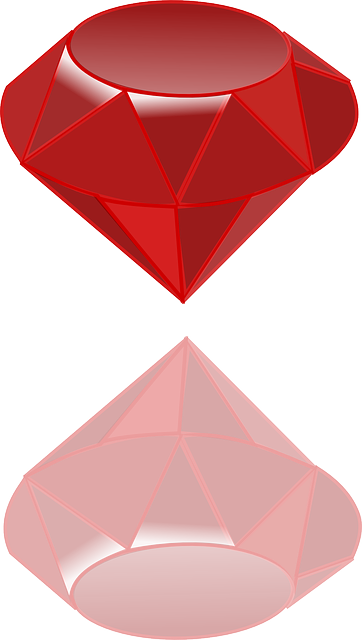 The Ruby Contest is going on now and ends Monday 10pm EDT. Solve general, Ruby and Rails Programming challenges and win huge prizes! To join the contest, sign up for Learneroo and Bitbucket and start coding! Keep track of links and contest updates on the Live Info page.